Compensation was provided by Bertolli® via Mode Media. 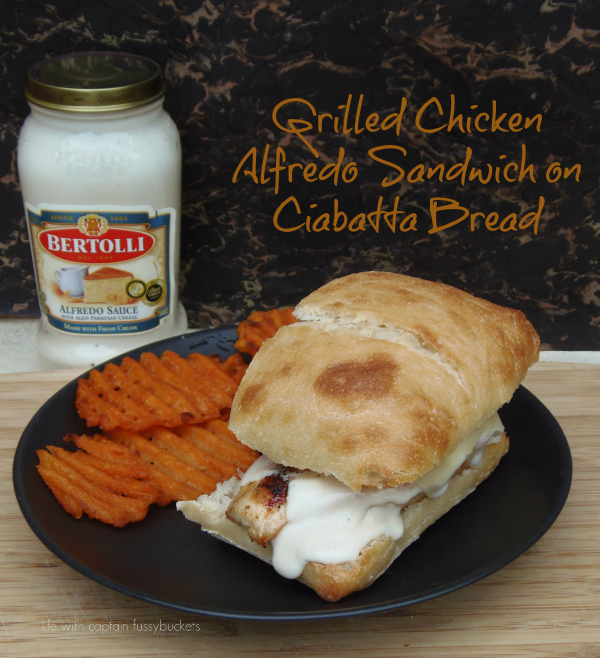 All opinions in this grilled chicken alfredo sandwich post are mine. Spring is here, which means it's time for grilling! We love grilled chicken and are always looking for ways to jazz it up a bit. Lucky for us, we all can agree on Italian food. 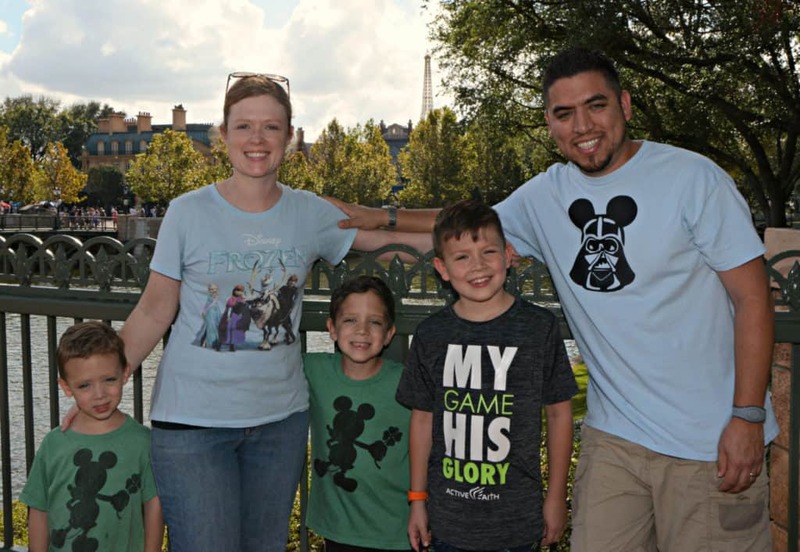 We all love the robust flavor of alfredo sauce, but I have found that it can be very time consuming and difficult to get it just right. 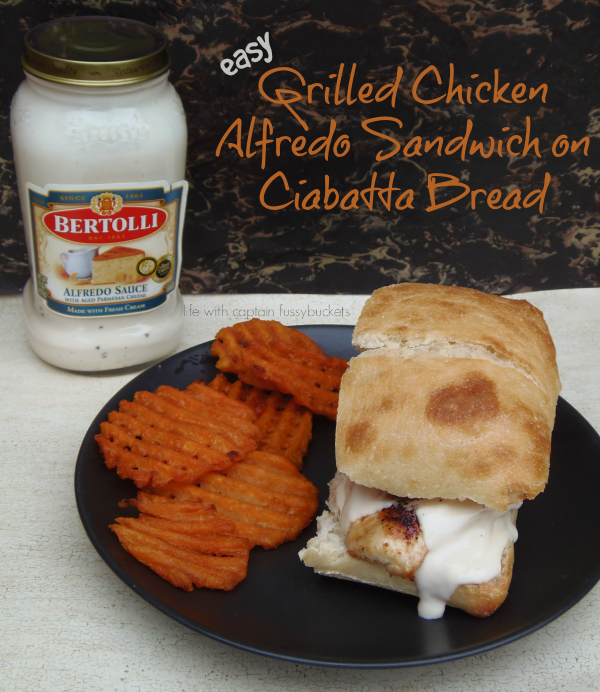 When I had the idea to drizzle creamy alfredo sauce on a grilled chicken sandwich, I looked no further than Bertolli®. 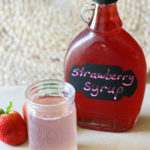 The jarred sauces are made with high quality ingredients and taste delicious. I knew that the sandwich would taste exceptional, and I was right! 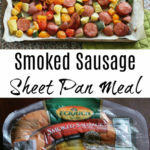 This meal was a huge hit in our house! Drizzle olive oil over the chicken breasts. Sprinkle salt and garlic powder, to taste. Warm Bertolli® Alfredo Sauce in a pan on the stove until hot. 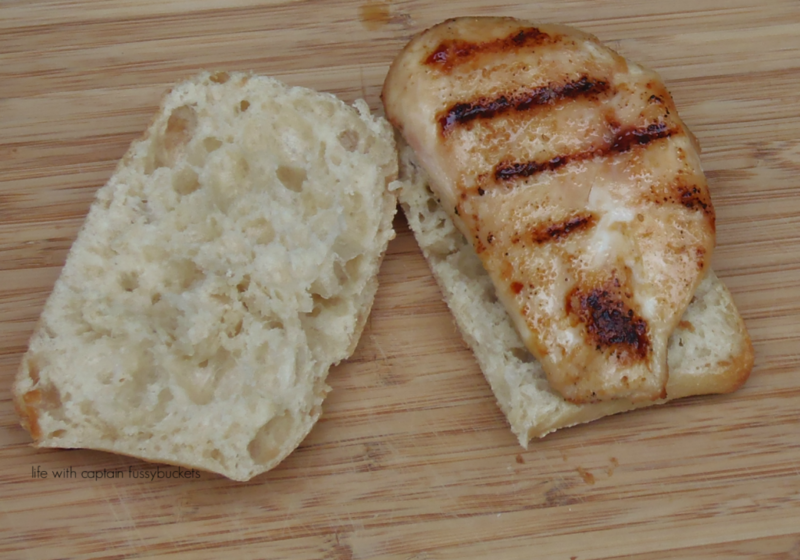 Slice Ciabatta bread in half and in four pieces, to make four sandwiches. Place hot chicken breast on the bread. Add a slice of thin Provolone cheese to each sandwich. 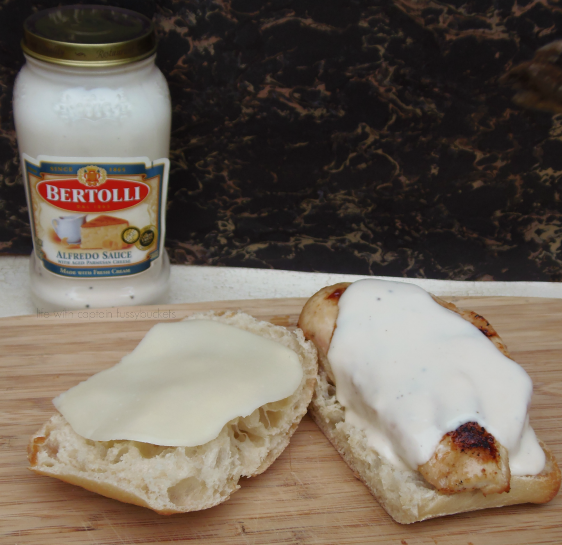 Pour about a 1/4 cup of Bertolli® Alfredo Sauce on top of each of the chicken breasts. Add a side of sweet potato fries, sauteed bell peppers, or any other side and enjoy your meal! The perfectly toasted Ciabatta bread is the perfect bread for this sandwich. It was a bit thick for the boys, but they did enjoy their bread on the side. The key is the Bertolli® Alfredo Sauce. It really pulls the sandwich together and brings it to another level! As Bertolli celebrates its 150th anniversary, they want to help you commemorate your special moments this year. 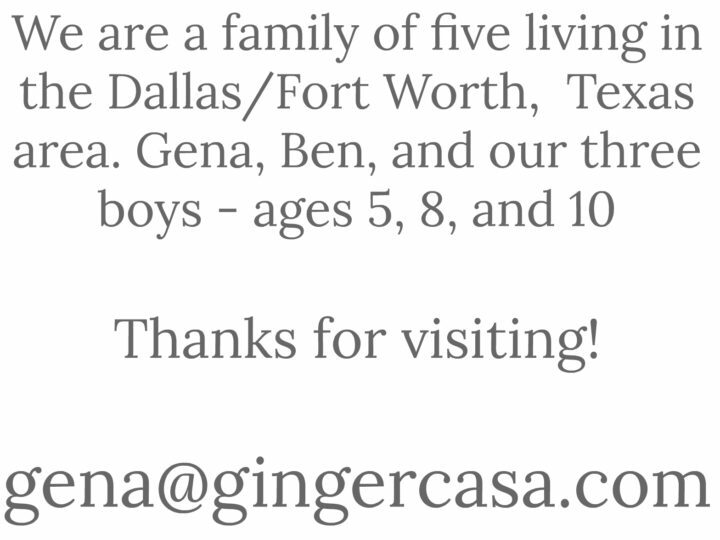 Visit their Facebook page to see how you can win a dinner celebration and other prizes, too! Viva Bertolli® and join me in celebrating 150 years of delicious Italian food, friends and family. Felice Anniversario and Buono Appetito! Visit Bertolli on Facebook, Pinterest, and Twitter for more inspirations and ideas to bring Tuscany to your table.